BFG Edition is a tough sell for the PC crowd, but console jockeys who missed it when it was the next big thing should dive on in. 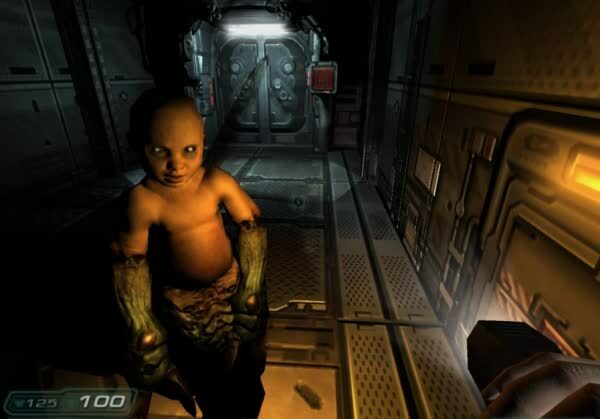 While several nagging issues can make it feel more like a rushed port rather than the definitive director's cut it should be, there's no denying that Doom 3 has improved with age. 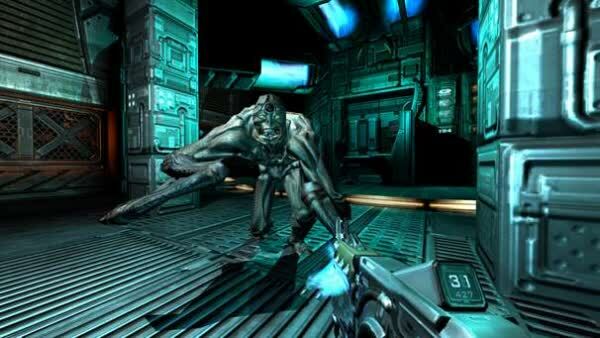 Doom 3: BFG Edition is, without a doubt, the definitive collection for fans of this series. 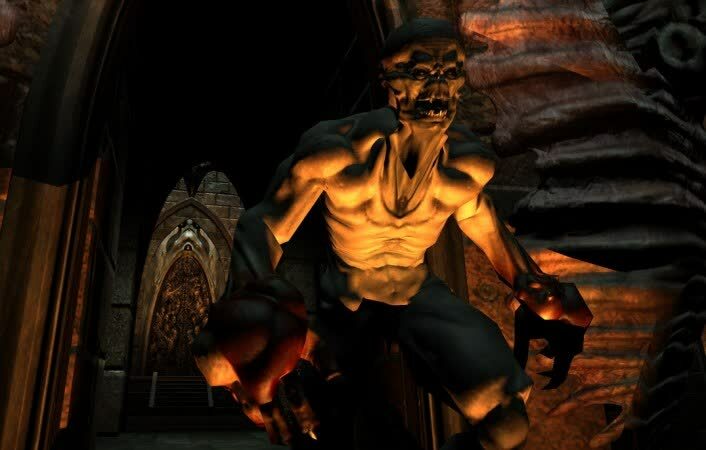 The package brings together virtually every Doom offering that has ever existed, with additions like the "duct tape" mod and The Lost Missions amounting to delicious gravy. id Software never marketed it any other way, so I’m still not too sure where all the negativity has come from. 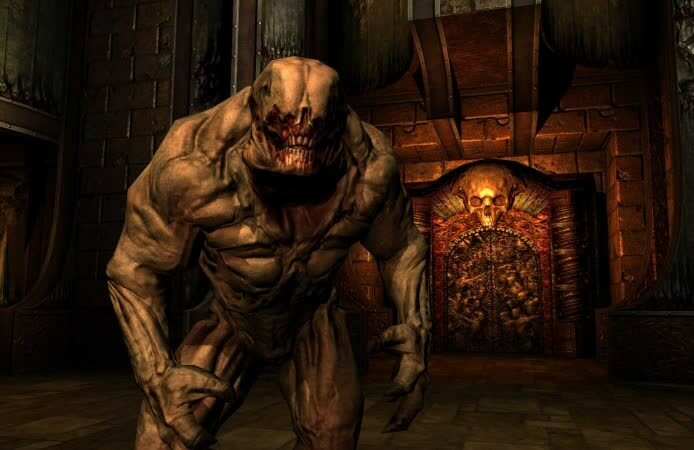 Finally, it’s a budget game at £19.99 – for the Doom trilogy – one of the most influential trilogies money can buy. 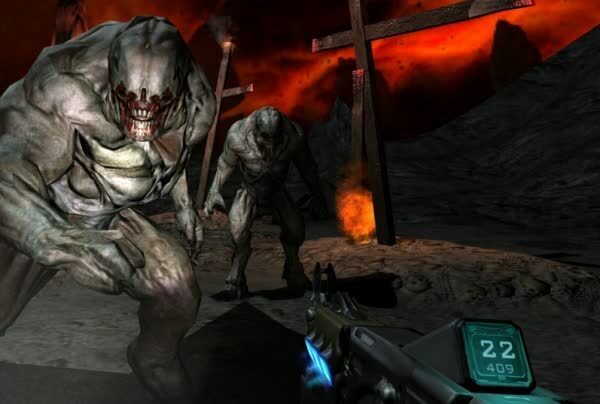 Al fin y al cabo, Doom 3 BFG Edition es lo que es, con ciertos retoques que pueden gustar más o menos... pero es Doom 3 al fin y al cabo. 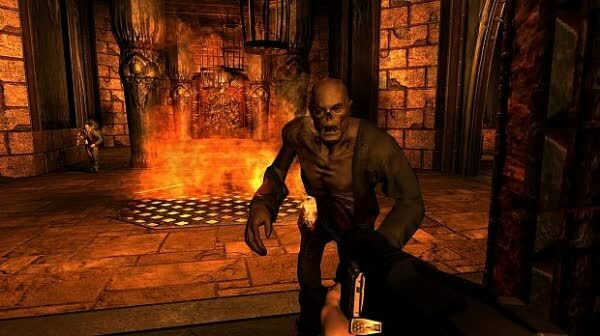 Y estoy seguro de que muchos de vosotros estaréis deseando el guante, en cuyo caso os puedo recomendar esta obra siempre y cuando optéis por hacerlo para videoconsolas. 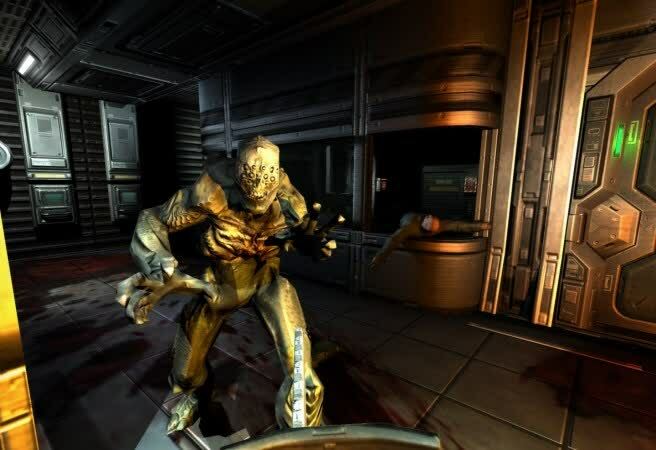 Doom 3 is part of the most iconic FPS lineage gaming has, so your mind tries to make it fit that. But in the end, it doesn't. 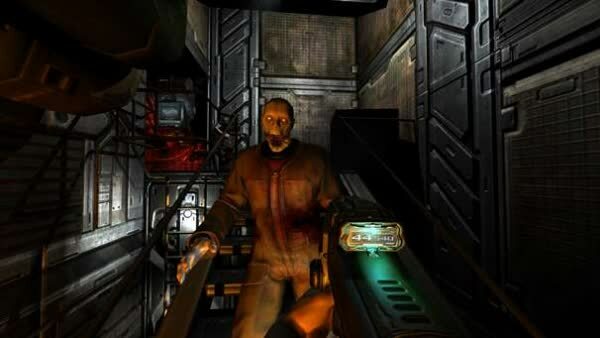 The truth about Doom 3, and it breaks my heart to say it, is that it just isn't very good. Whether you have the energy to experience all of that entertainment depends entirely on your tolerance for non-stop, mostly immutable FPS action, but nevertheless, this is worth nabbing for any DOOM fan currently not rocking a gaming rig.